An exploration of the endless possibilities to make beauty and hope for our communities. 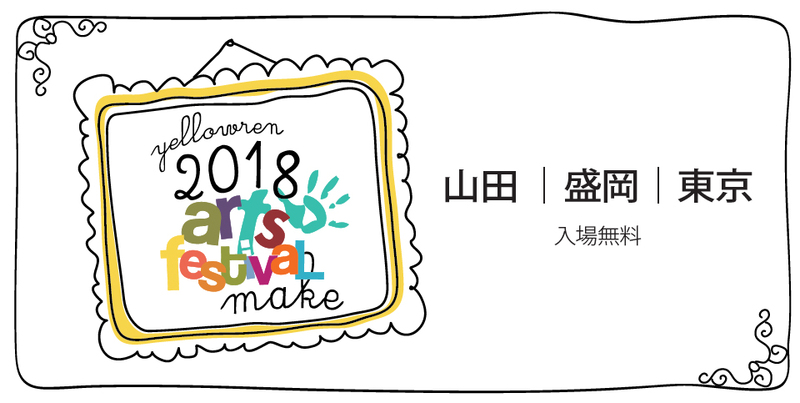 Creative catalyst of International Arts Movement Japan. As she’s learning the mainstream of Chanoyu (Japanese tea ceremony), she creates tea room in the States and other places. Yukari Soma is a jazz pianist. Yukari started learning to play the piano when she was 11 years old, and went on to pursue a course in Electric Organ in Urashima Gakuen Music University. 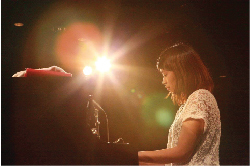 However, when she encountered jazz, it changed her entire perspective of music and realized the importance of “how you want to make music.” In March 2016, Yukari graduated from her jazz course with Shimizu Gakuen Music College. Yukari’s performance will be accompanied by her musician friends. Hannah Wong loves to sing. 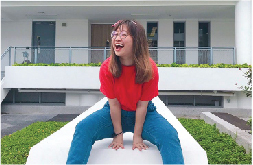 She has performed in various gigs and festival in Singapore as a solo vocalist and also with a band. Hannah’s solo performance will be accompanied by Yukari Soma on the keyboard. Chiyoko and Meilin love music. Chiyoko will be playing the guitar and performing duets with Meilin. Lupita Sukianto, from West Kalimantan, Indonesia, enjoys making things that are fashionable yet practical and useful. 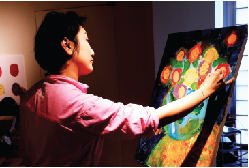 She is currently pursuing her Masters in Design and Shoemaking in Japan. 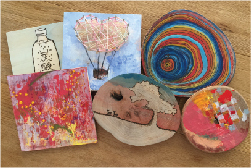 She is intrigued by the discovery and experimentation of new materials through her course of study that inspires her to create new designs. As a designer, Lupita finds it amazing to be able to work with materials for shoe making that are not thought of before. 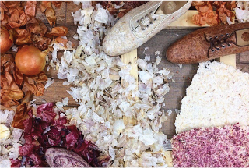 Check out her beautifully designed shoes crafted from onion skins. Also, in collaboration with Yellowren Japan, Lupita had worked with some mothers and kids from our workshops to create an artistic collection of children’s shoes. 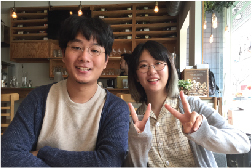 Xie Yun Fei and Shen Muhan are pursuing their Masters in Architecture at Waseda University. They are both passionate in architectural design. Check out their recent architectural projects that brings transformation to the community of Phoenix Ancient Town in Fenghuang HuNan China. In “Behind the Scenes,” Yun Fei endeavors to revive the community by redesigning spaces that would inspire the community to care for their environment. In “Play,” Muhan addressed the social issue of child exploitation in the town through the design of spaces where children can enjoy their childhood and have fun playing with their friends in the neighbourhood. 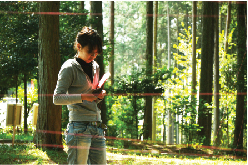 Akiko Miyachi and her husband live with a cat in the mountain of Hyogo Prefecture Awaji Island. 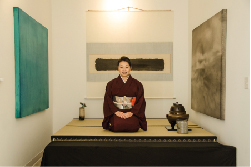 Her artistic experience encompasses her many years of experience as a graphic designer with Kyoto Art and Design University of Japanese Painting, learning haute couture and fashion in New York and working with ceramics. In 2013, together with her husband, she started an original ceramics production. Donna Sunshine loves colours and painting. Since her graduation from Setsu Mode Seminar, she continues to produce croquis, paintings and illustrations, creating a distinctive style of her own and had several solo exhibitions in Tokyo. 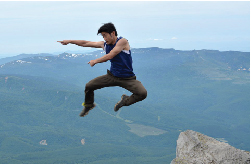 Yoshiya Kondo loves taking photos of people, nature, and the beauty of God's creation. Based in Morioka Japan, Yoshiya is a pastor leading the recovery work of the affected areas in Iwate and takes photos of the recovery efforts after 2011. Nina is an aspiring junior art director. 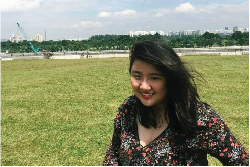 She is currently pursuing her Diploma in Visual Communication and Media Design. Despite specializing solely in Design (advertising), Nina still uses her free time to draw and create. She loves illustration especially using her trusty black pen and has also branches out to digital illustration using her wacom tablet. 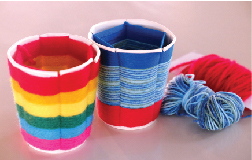 Have fun with cup weaving using paper cup and yarns to make a colourful container. 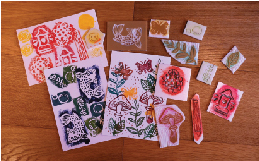 Felt is an easy and fun material that you can make a whole array of creative things out of. 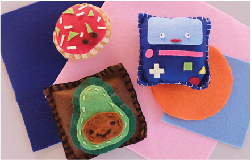 Use your imagination and be inspired to make little felt faces! Make your very own original prints through techniques such as linotcut to create your artwork. Singaporeans love chicken rice. 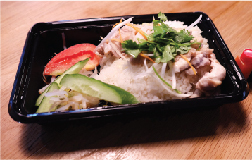 Come sample authentic Singapore Chicken Rice. 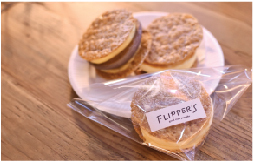 Enjoy the crisp and fluffy pancake pies from Nakameguro’s newest Flipper’s soufflé pancake shop!